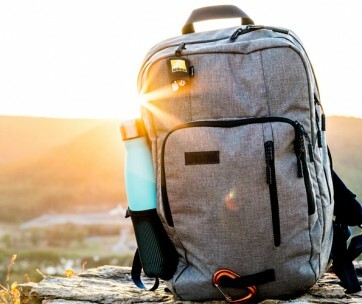 The AKRA is a simple-looking backpack that has elements resembling an outdoor junkie’s gear bag. It provides a spacious compartment to store and organize everything you need for a week’s worth of activities. While it may sound like a bulky proposition, the AKRA will fit right in the space of an airplane’s overhead luggage compartment. This bag comes with several fabric components, all of which feature durable polyurethane coating. The bottom scuff fabric boasts of 1000-denier Codra for superior strength. The main body of the bag features an equally-robust 500-denier Blendex Kodra. 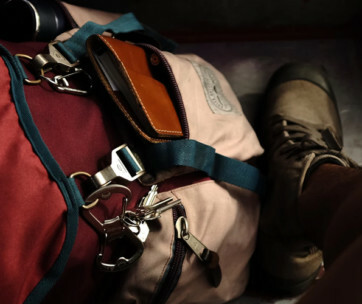 Inside the spacious 35-liter main compartment is a liner featuring 150-denier Oxford polyester. This gives the Arcido AKRA the toughness of an adventure bag. While it is true that the AKRA can accommodate up to 35 liters of your stuff, it will never weigh you down on your travels. Providing ample support during carriage is a couple of straps that secure the bag to your body. Both the sternum and waist straps feature full padding to make it more comfortable during walks. The main compartment opens wide to allow for the more efficient packing of items. Inside the compartment is a slot that comes with a laptop harness. 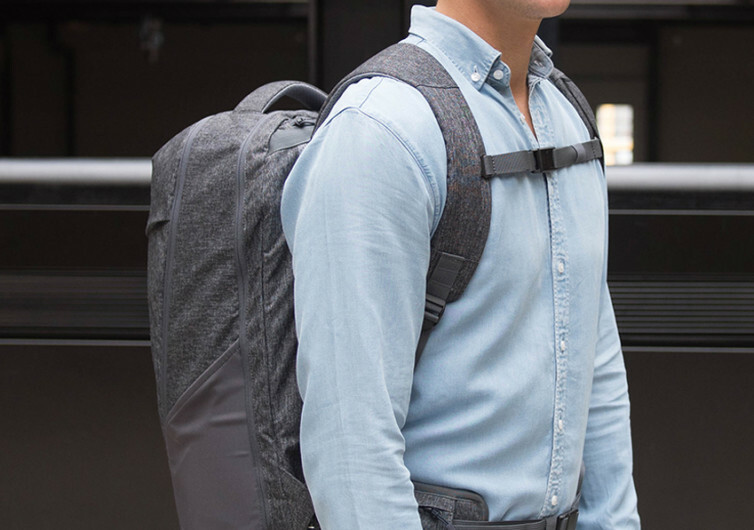 This is quite unusual since most travel backpacks feature a dedicated laptop sleeve in the interior. The AKRA doesn’t have that. Instead, it integrates a removable laptop harness that can accommodate your 15-incher. 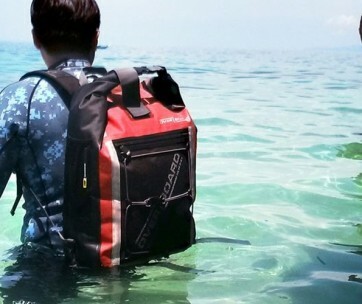 The bag itself is lightweight enough to allow for everyday use. Its exterior is waterproof, so one can always walk in the rain without worry. 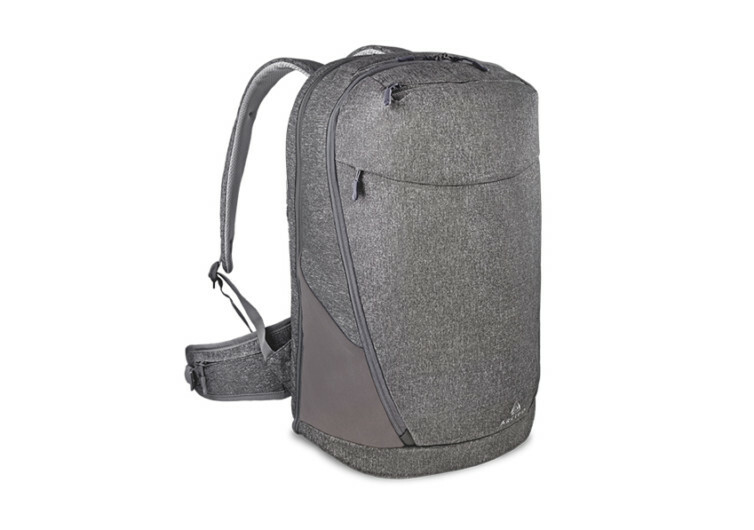 This is a backpack that is functional in different environments; although it is best for weekend travels. The Arcido AKRA comes with neat features in a simple, minimalist design. 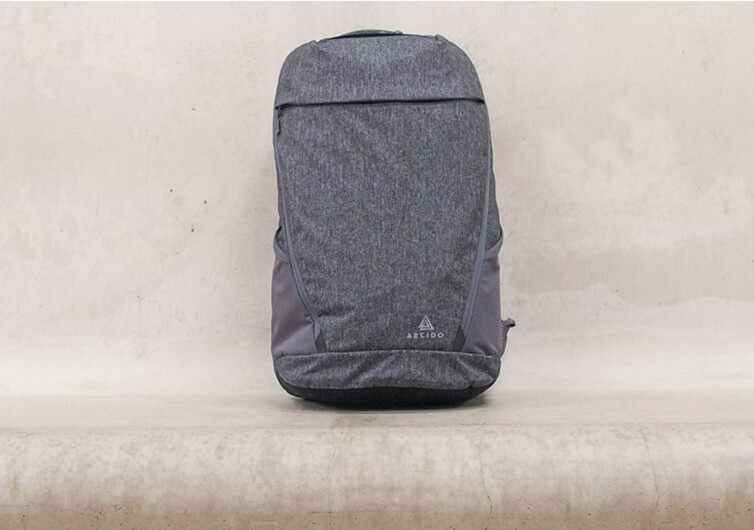 It’s the backpack that’s great for everyday tasks as well as weekend adventures.